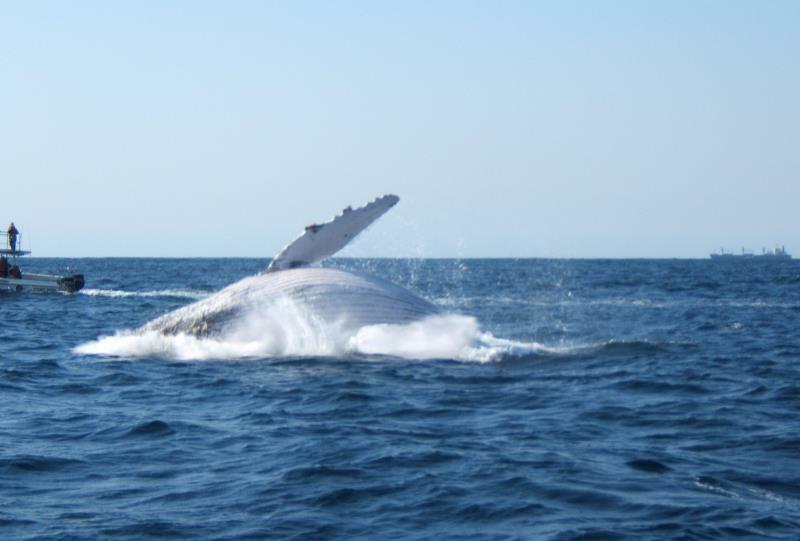 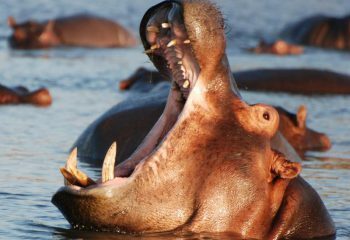 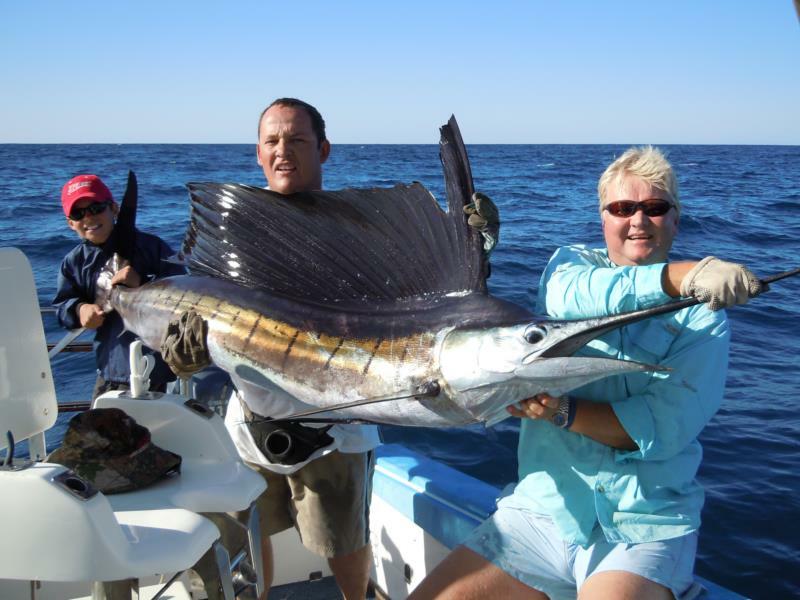 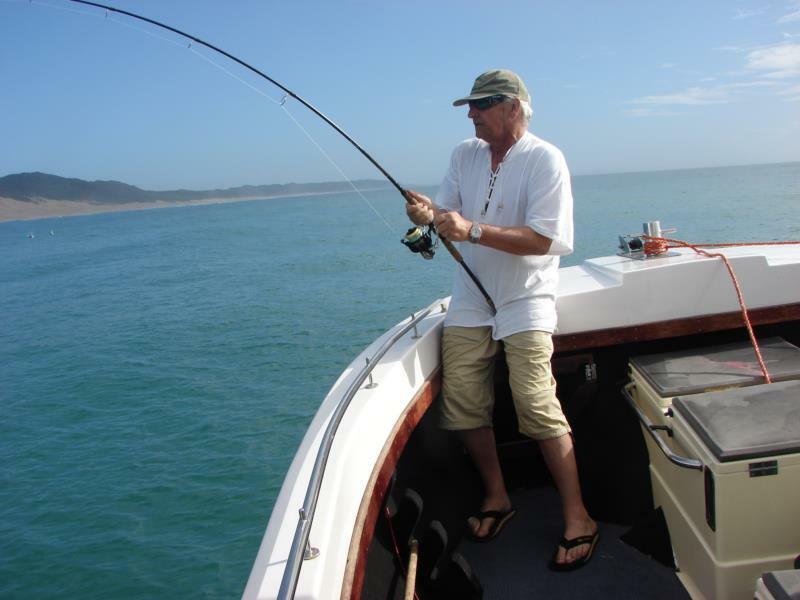 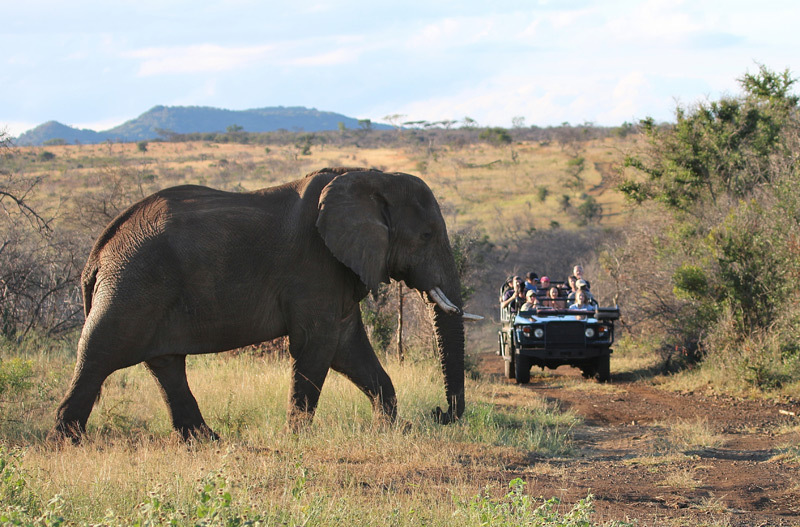 2 or 3 days Sightseeing next to the Indian Ocean can easily be combined with a hunting Safari in Zululand. 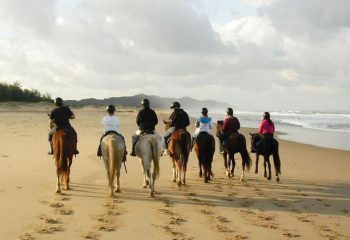 We usually visit the coastal town of St Lucia inside the Isimangaliso National Park. Accommodation is in a luxurious 4 star Guest house. 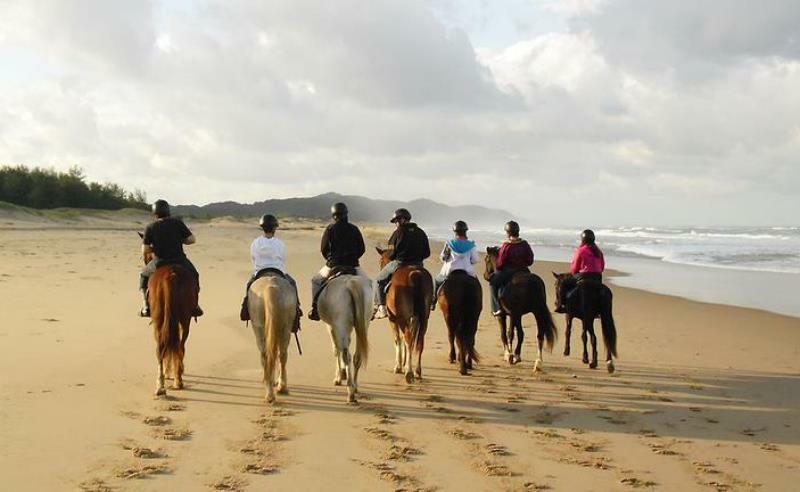 In and around St Lucia there are several sights to see and many activities for the whole family to enjoy. 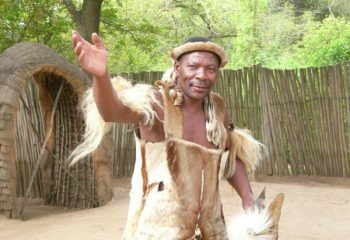 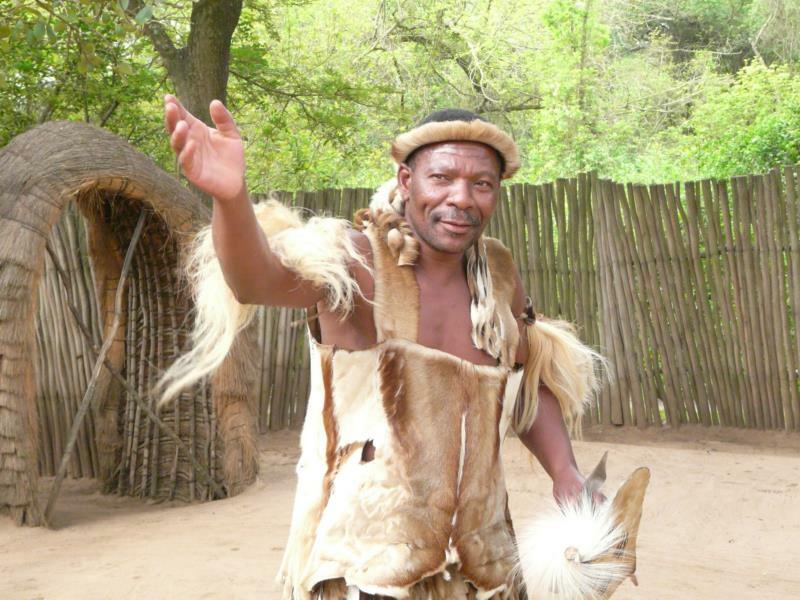 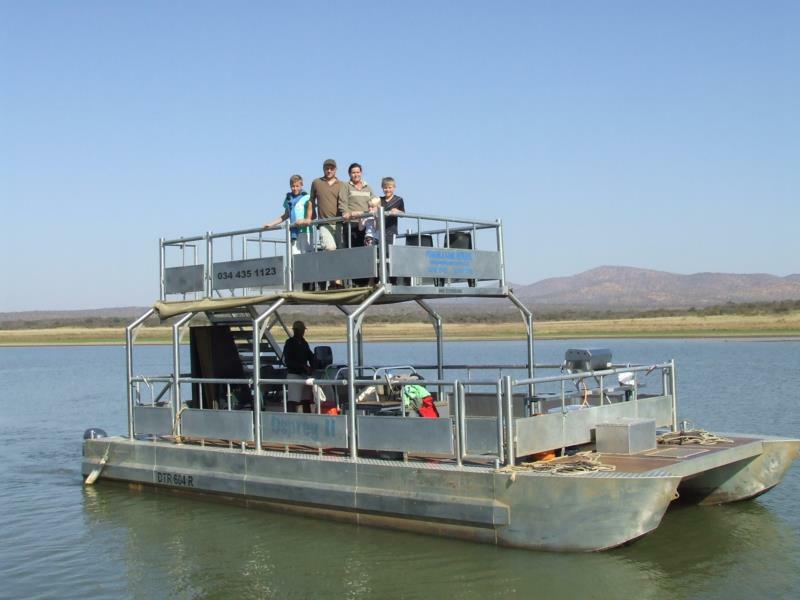 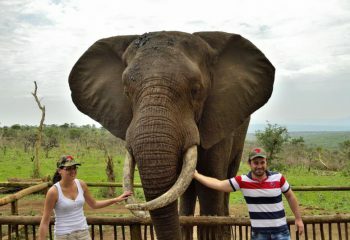 Sightseeing tours can also be arranged to other interesting & exciting destinations all over South Africa. 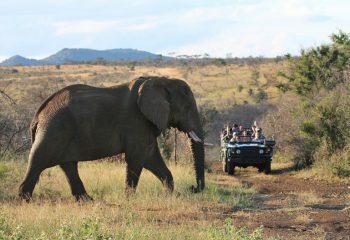 For example, Kruger Park, the Drakensberg, the Garden route & Cape Town. 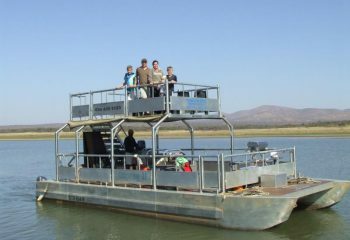 When hunting and sightseeing is combined it makes the ideal family holiday, as it offers something for everyone.